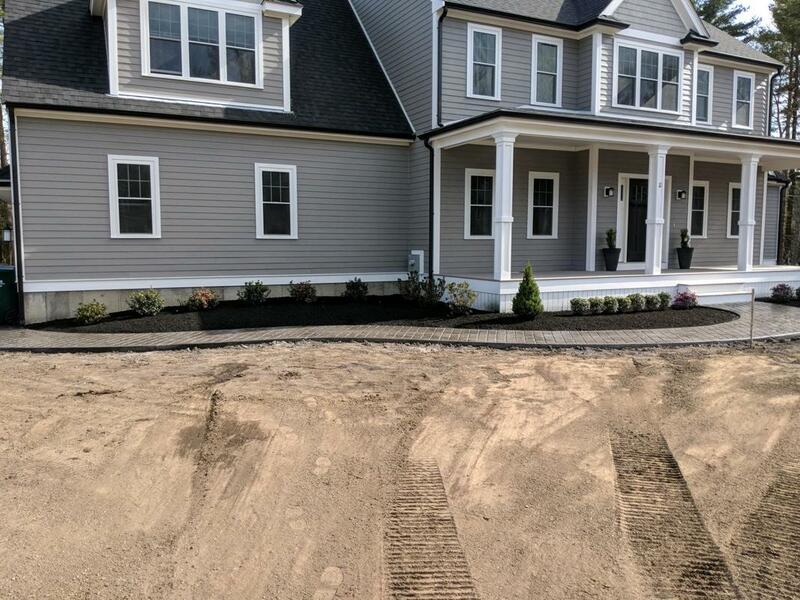 Kennedy Landscape & Concrete Designs, LLC is a residential and commercial business based out of Southeastern Massachusetts. 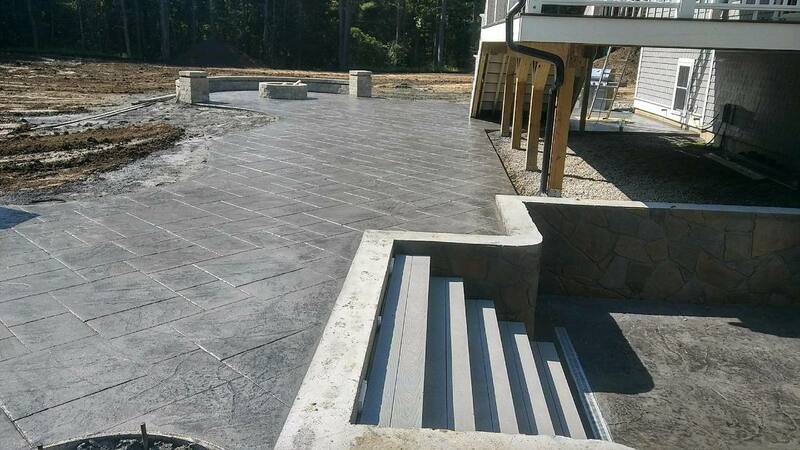 We specialize in stamped concrete patios, walkways, driveways, pool decks, fire pits, garage/basement floors and landscape architecture. 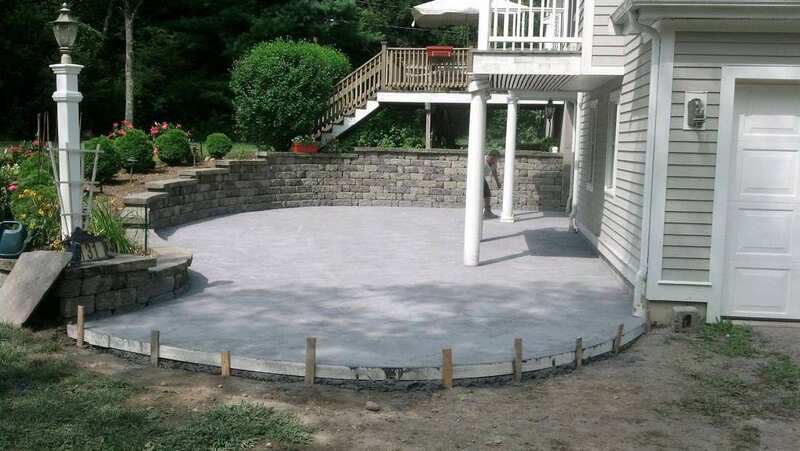 We use several different concrete techniques and can fulfill all of your landscaping needs. We offer professional and high quality work, as well as free estimates to all of our customers. We have experience in large and small projects and are committed to customer satisfaction. We truly love what we do and it shows in all of our projects.